Reinterpret the main street character. 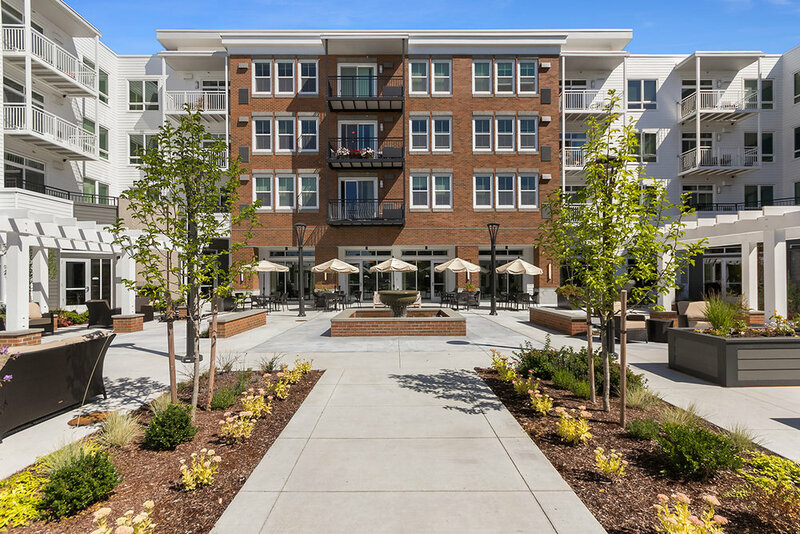 This senior housing project is located in downtown town center of Burien, Washington. 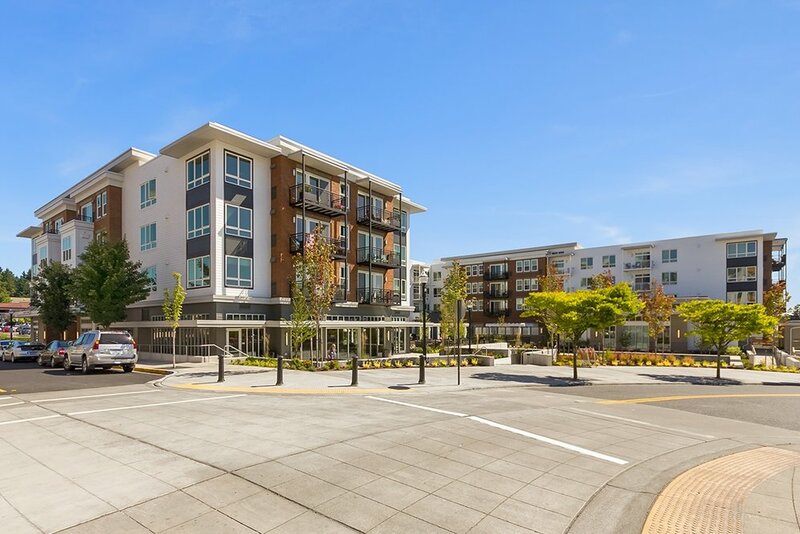 The building is a blend of traditional main street character architecture, and modern elements in accordance to the design guidelines of Burien. A classic main street exterior with brick siding and flat roof. A pedestrian-friendly public courtyard and amphitheater adjacent to the existing town center park.